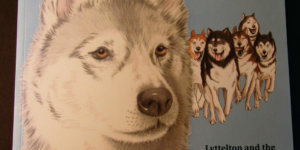 Lyttelton and the ice dogs of Antarctica by Ben Brown with illustrations by Trish Bowles. 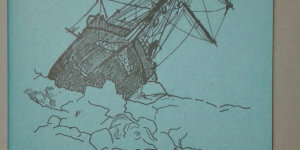 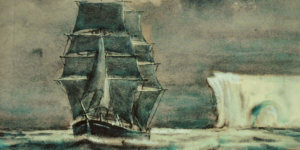 The story of Shackleton’s Endurance expedition, told in verse through the eyes of Frank Worsley. 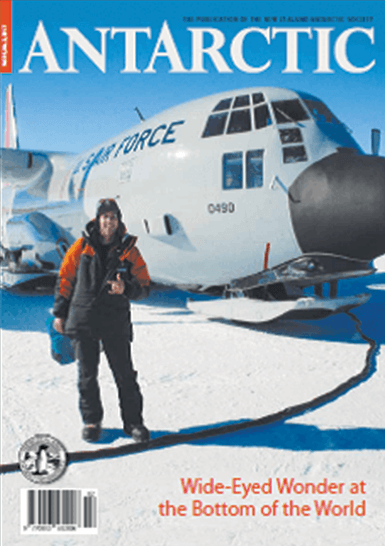 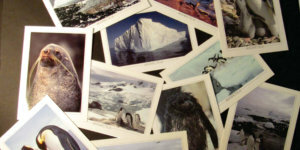 An anthology of Antarctic articles written by Baden Norris for the Christchurch Press.